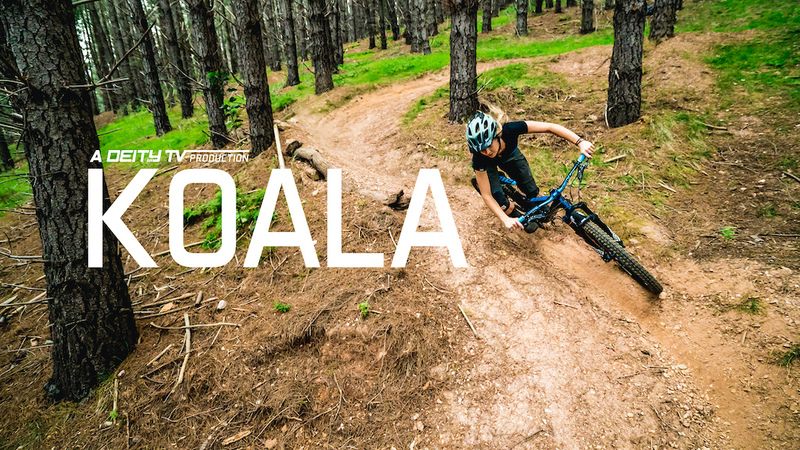 Bob and weave through Australian vegetation with Shelly Flood as she pilots her DEITY equipped Kona in the latest edit by the rider owned and operated company, "Koala"! 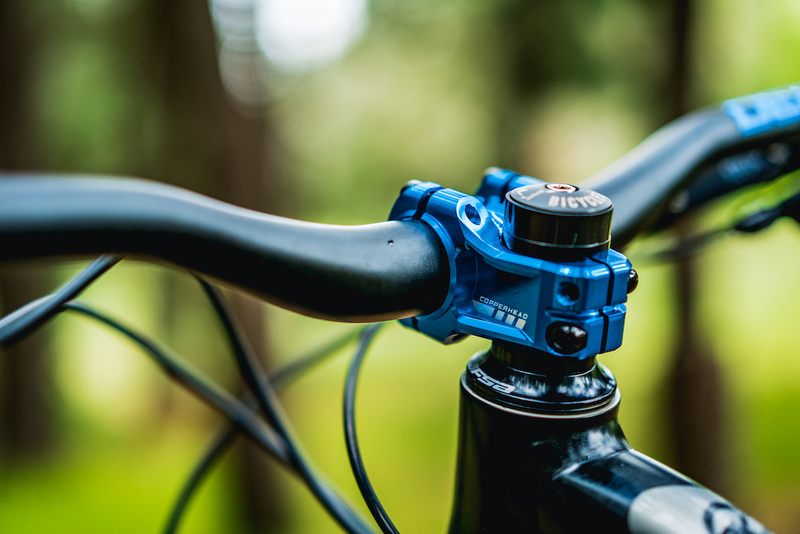 Follow DEITY to stay updated on their upcoming new product launch, rider developments and a ton of contests as they celebrate 15 years of being a true rider owned, funded, and operated company. I wish I could ride like that! @jjhobbs: There is no room for you here. Well clearly you need the latest carbon wonder bike! Oh wait...wait...no, no you don't. Killer riding. Great style. 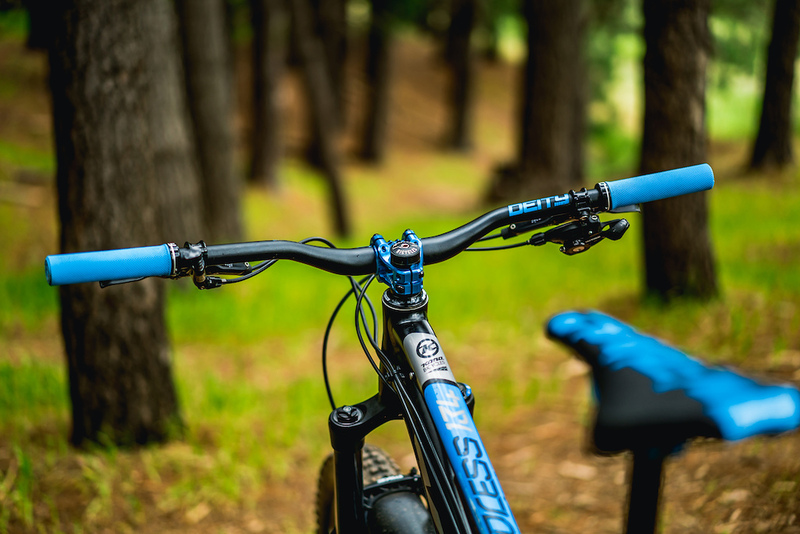 And on one of the simplest (and most fun) alloy bikes out there. 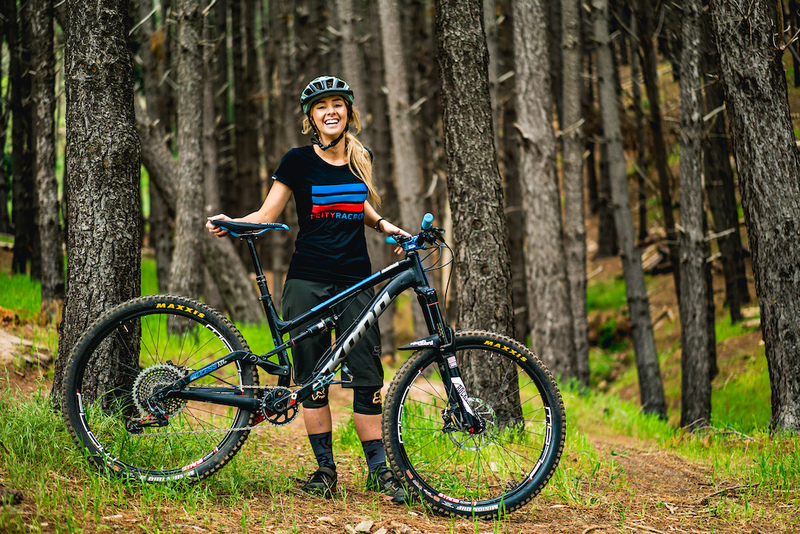 @privateer-wbc: yup...that bike looked and sounded dialed...as well as her riding. Brings a full face, hits features that I would wear a full face on, doesn't wear a full face haha Gnarly! Full faces don't clear gaps, skills do. @denomerdano: I agree im just saying shes gnarly cuz as soon as I saw those gaps I would have busted out that full face! hahaha also I make my wife wear a full face cuz I have to look at that face the rest of my life lol!!! That was sooooo smoooooth! Great riding, just wish there was more brraaaappp and less music! Cause you were definitely making noise! What I like is it isnt a blinged out $10k latest model wunder bike. Dont get me wrong, I love them, but it's cool to see edits featuring rippers on older models. Run what ya brung and have fun! Yeah boi/girl! Fantastic riding and such a chill video. 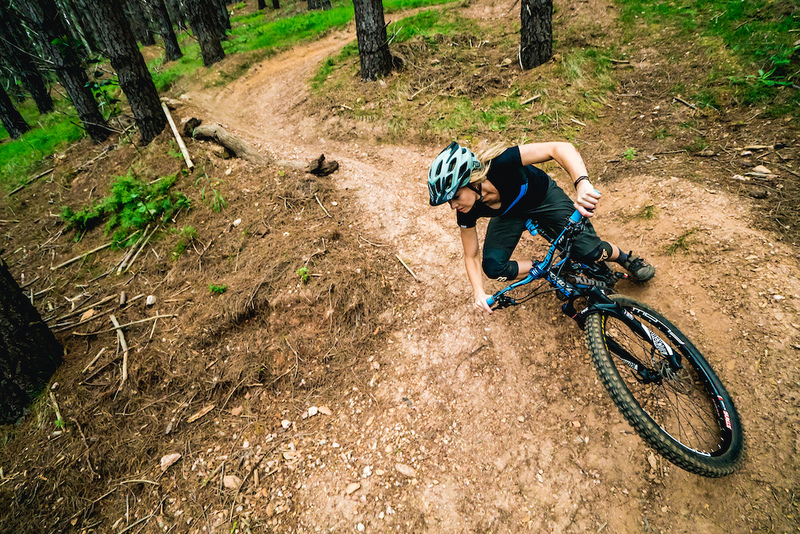 I love seing lady shredders like this with style and smooth riding for days. Agreed. I can learn a lot from her technique. Watching this has me wishing for some dry trails to ride. Usually winter time is taken up with skiing, but the conditions in New Hampshire right now are down right awful. The trails for biking are a flooded sheet of ice and the skiing is icecoast sketchy right now. Bring me snow or bring me dirt. @ViceGrips: I have studs. Got out for 13 trail miles yesterday. I say bring the snow. Smooth is fast, Fast is smooth. Would like to hear just the bike and tyre noise, no need for music IMHO. Rippah! And proper nosed in landings. Jabronis take note, that's how you do it. Following her on Instagram brings just a moment of happiness every time she posts a photo. Always cracking a smile or showing off her cute dog haha or both at the same time! Is it Adelaide? Which region? @Ktron: Certainly Adelaide, Fox Creek at the start. Soooo smooth. Will definitely be showing this to my daughter (and my sons) when I get home from work. Way to inspire! A bit over-edited. I'd like to see gaps from lip to landing and see turns linked and at the right speed. A pity as this is a great rider on great trails and didn't need the fluff. 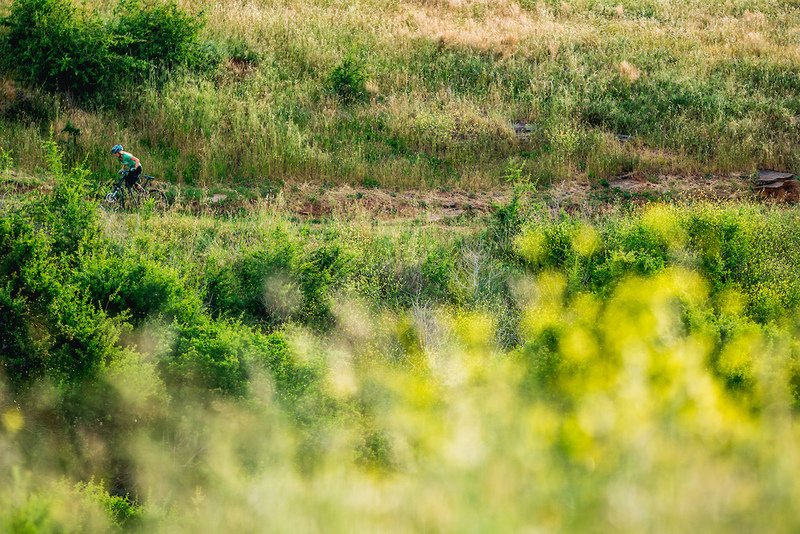 Sunshine and smooth flowing trails - a winning combination. I actually prefer watching videos where I can relate to the pace of riding. Great vid really nice riding. I have been loving the Deity Waypoint grips. Was worried the ends would chew up in a crash but so far surprisingly resilient to all my stacking. Nice edit... The music seem to flow well with her riding... 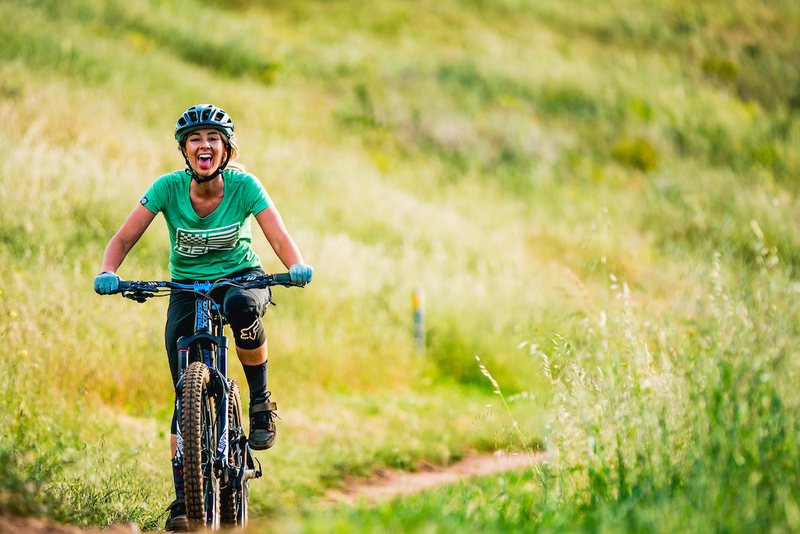 If she relaxed in the air a bit, her riding would go from rad to super rad really quick... Keep shreding! Anybody know the soundtrack to this? 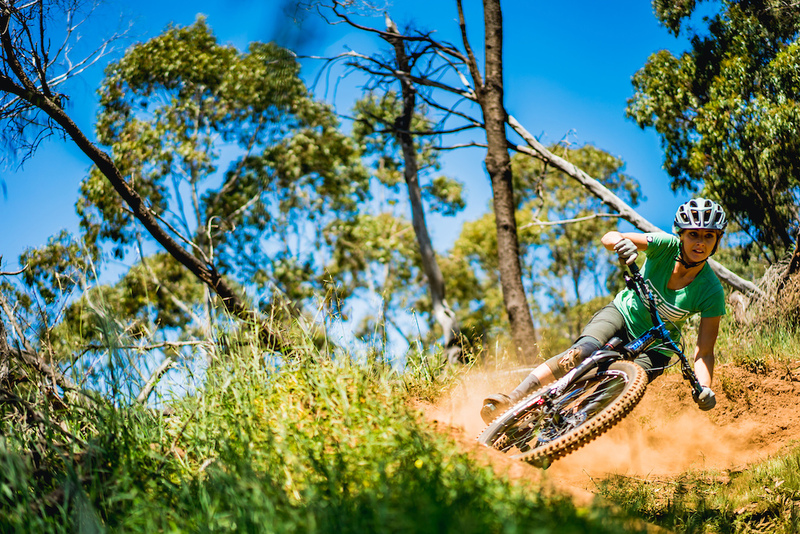 Great vid...cool soundtrack...one dialled rider! She's the epitome of smooth. Awesome skills. YEAH Shelly! Greeting from your old friend from Whistler. 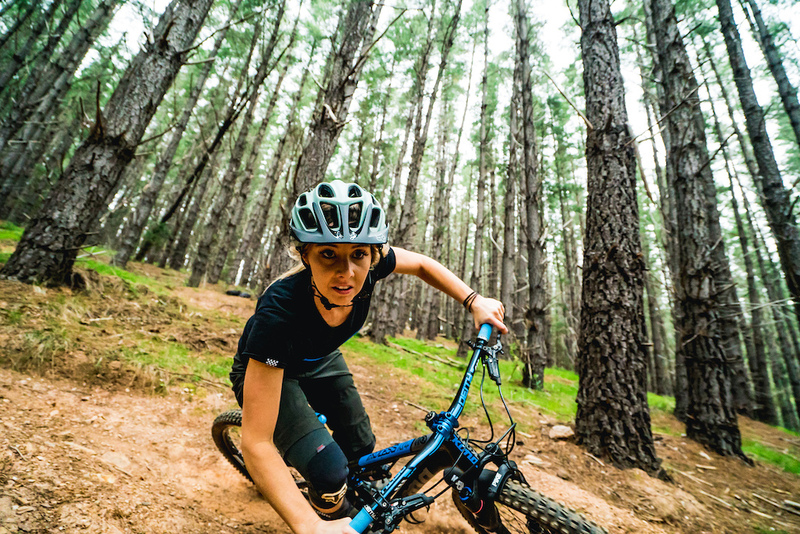 She's a ripping rider, nice one, but this womens ultra wide handlebar trend needs to die. The Kona'r of your head tube decal is coming off, quick slap it back on! Hotness both on & off the bike! Those bars look really wide for her frame... I imagine because Deity wouldn't want them cut down for a promo vid. Shelly loves keeping her handlebars wider...nevertheless, these are slightly trimmed. Cheers! @deityusa: Deity products and edits are the best. Beautiful bling and always showcasing new talent. You guys rock!